Firefox's stable release is now on version 66, complete with auto-playing sound blocking. You can grab it from APK Mirror. Few things are more annoying when browsing the internet than media that plays automatically, particularly if it makes noise. Mozilla is hip to this, and beginning in version 66, its Firefox browser will block automatically-playing audio by default. Websites won't be able to play audio without user interaction. On desktop, a notification pops up asking whether you want the website to play media automatically, while on mobile, media will play silently until you interact with the player. 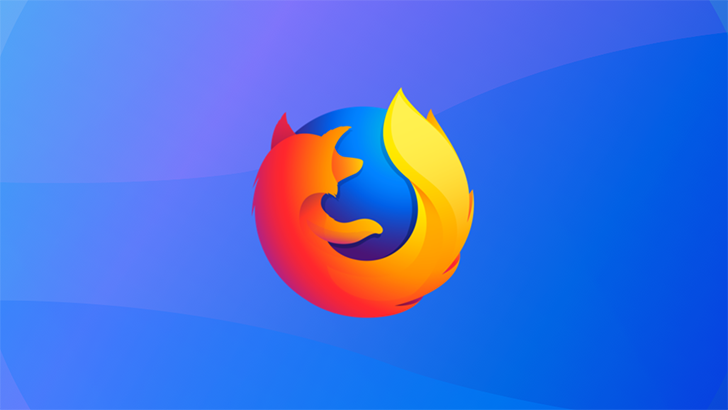 The beta version of Firefox 66 for Android is hitting the Play Store today. The APK of the beta isn't available just yet, but you can grab a nightly version of Firefox 66 on APK Mirror. The stable release is expected to be available in March.